Spain has admitted for the first time it might need a full EU/IMF bailout worth 300 billion euro after its borrowing costs soared to a record 7.6 percent. ­The money would come on top of the 100 billion euros Spain has already received to prop up its banking sector. The issue was brought up by Economy Minister Luis de Guindos during a meeting with his German counterpart Wolfgang Schaeuble in Berlin last Tuesday. “De Guindos was talking about 300 billion euros for a full program, but Germany was not comfortable with the idea of a bailout now," a Eurozone official told Reuters. 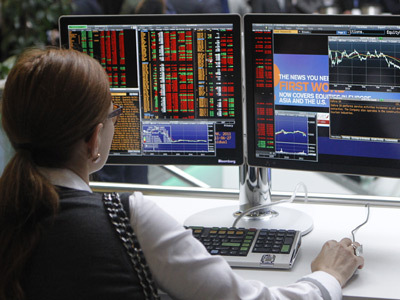 "Nothing will happen until the ESM is online. Once it is operational we will see what the borrowing costs for Spain are and maybe we will return to the question," the official said. 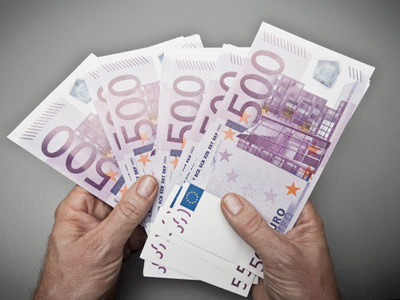 The European Stability Mechanism (ESM) will have a total capacity of 500 billion euros, although initially it was supposed to build this amount over a few years. This means that a full bailout could exhaust the eurozone's rescue capacity and prompt fresh discussions on the idea of granting the ESM a banking license, the official said. Such a license would give the ESM an almost unlimited capacity to intervene as it will be able to fund itself. This is strongly opposed by the ECB, Germany, Finland and the Netherlands but supported by France. Spain has repeatedly said it would not need to seek a full bailout like Portugal, Ireland and Greece..
Spain’s borrowing costs reached their highest level since the country adopted the euro, hitting 7.64 percent for 10-year bonds. This is a level at which Spain cannot borrow from the markets. But on Thursday they fell to 6.88 per cent .That’s after the ECB Bank President Mario Draghi said the central bank was ready to act to bring down Spanish yields. In its annual report on the Spanish economy the IMF has said Spain was in an "unprecedented" double-dip recession and the outlook for the country remained "very difficult" with "significant downside risks. 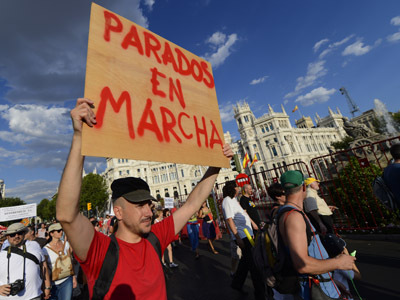 It praised Madrid's "decisive action on many fronts", but warned further action was needed to bring down unemployment and tackle public debts that were "increasing rapidly". Spanish unemployment rose to the highest level since the mid-1970s. The number of people out of job hit 5.7 million or 24.6 percent of the workforce, according to the National Statistics Institute. It’s the highest proportion of people out of work in the European Union. According to EU statistics agency Eurostat, half of the country's people aged under 26 who are able to work are unemployed.